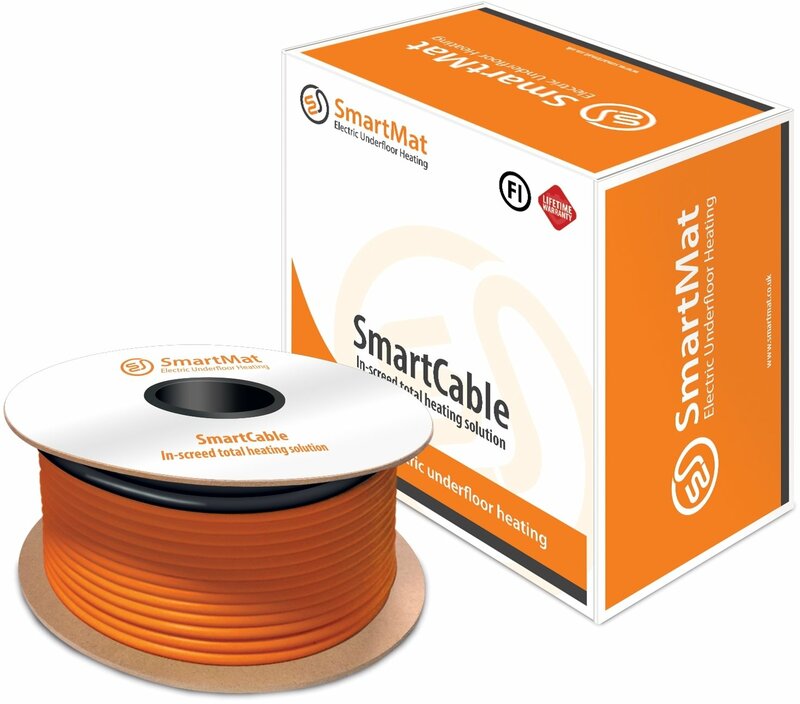 The SmartCable underfloor heating product offers a flexible solution for most new build applications where a total heating solution is required. The flexibility of the cable installation allows variable power outputs to be installed with a maximum of 230W/m2. This system will provide a total heating solution in most installation scenarios including conservatories and sun rooms.